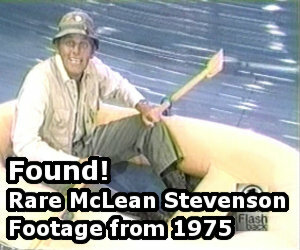 And the Winner Is: Jeff, who correctly identified “The Price of Tomato Juice” from Season 4. I think this is “Mail Call Again,” where Radar keeps trying to find what hospital Potter’s daughter-in-law is registered at. 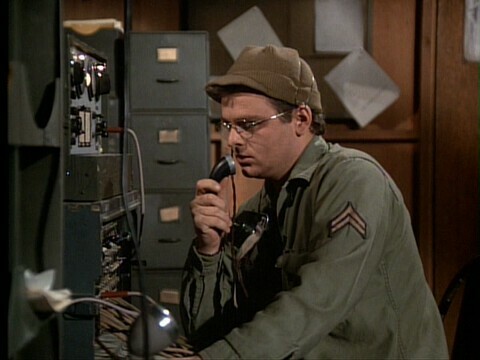 I’m going to say Tuttle, when Radar is contacting Sparky in Seoul to get the call re-routed back ti him. “The Price of Tomato Juice” is correct. Congrats to Jeff.